Smile and the whole world will smile with you. Art is defined by skill in performance acquired by experience, study, and observation; and a masterpiece is anything done with extraordinary skill. At CRH Oral Design, we fully understand the meaning of these concepts, for they apply to our Elite Signature® line of aesthetic restorations, simply the most beautiful restorations available today. For centuries, artists have been inspired by the harmony of nature. We too are inspired by nature when we create a tooth. CRH Oral Design's artists examine problems from different viewpoints and study all the angles. 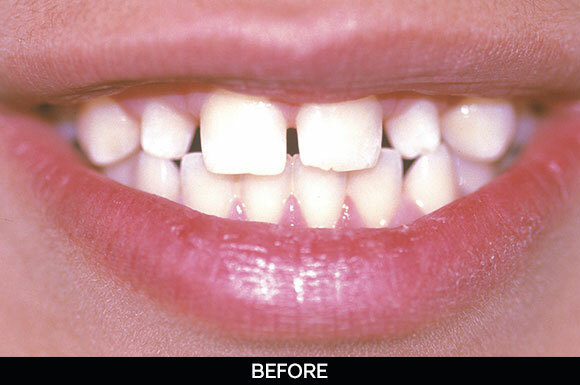 In order to have the most natural results for each individual face, they treat the entire smile, not just the teeth. They take into account not only the morphology of the jaw and teeth, but also that of the entire face. As with any great masterpiece, Elite Signature® smiles need more than inspiration, they require expert know-how, true artistry. CRH Oral Design has made a commitment to the Continuing Education of its team, in both the clinical and technical aspects of cosmetic restoration. Highly skilled technicians educated in morphology, function and ceramics handcraft each tooth to perfection; only then is it worthy of Elite Signature®. 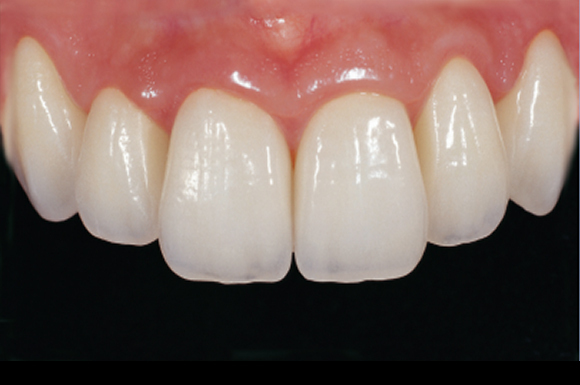 Revolutionary porcelain restoration systems push the artistic possibilities of high-end dentistry. Our Elite Signature® line profits from the best that technology and dental cosmetics have to offer in order to craft each tooth according to the aesthetic principles of nature. 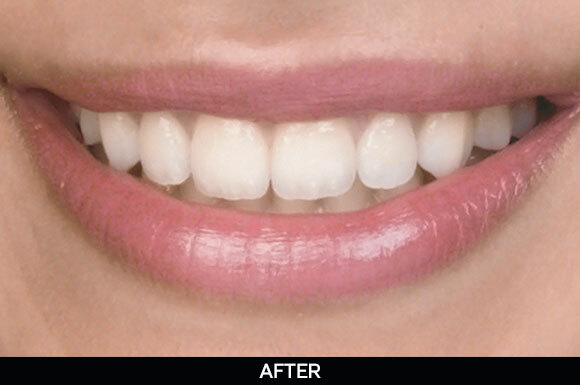 This systematic approach to our art guarantees that our masterpieces have all of the attributes of a beautiful smile. To provide you with the most perfect match to a natural tooth, the Elite Signature® technique can be used with zirconia, Procera®, IPS Empress® Esthetic, Oral-PressTM or porcelain fused to gold. Our professionalism, attention to detail and the quality of our service will satisfy even the most demanding of patients.